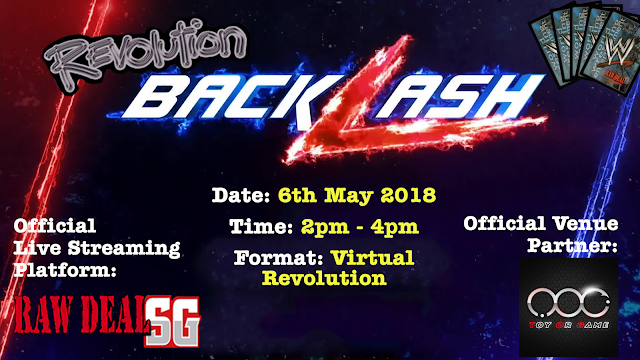 Welcome to SG Virtual Revolution Cycle 4 main page. With 3 successful cycles in the books, we are looking forward to an equally, if not better cycle! New match-ups, new stipulations and most of all, new experience! This cycle will consist of 6 tournaments, some of which with unique, never before seen stips in the past tournaments. At the end of each of the 6 tournaments, everyone will walk away with something. 5. Out of respect for players who spend time to change their decks, no one is allowed to replay any superstars that they have played in the same cycle. Special Rules: Since Royal Rumble is about new opportunities for old but under-used superstars, we will only be allowed to play superstars that have only been played once or 0 times since the start of VR tournaments. More pictures once event organizer submits their copies! First time we had 3 of the same superstars participating in the same match, but nonetheless, we all had a good time. 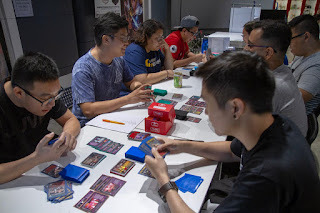 Congrats to Sheila for coming up on top against the other 8 players, and also Dhillon for making his debut, and also being the lucky person to walk away with the alt art Money set (4cards). We were also lucky to get Zach on board as a photographer for this event and hopefully future ones too. Who knows, he might be participating! Also big shout out to Toys Or Games (TOG - Toy Or Game) for their venue and support. 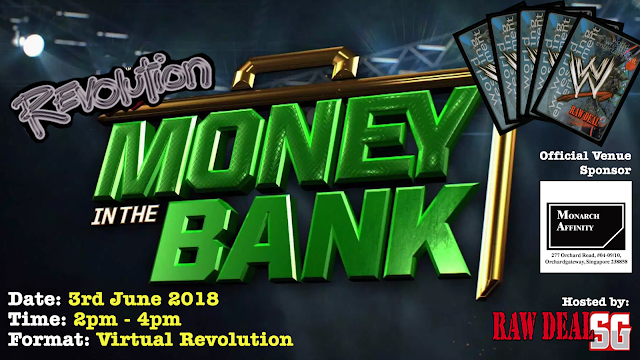 Looking forward to see you guys at Money In The Bank Tourney on 3rd June! Tourney details will be uploaded once everything is finalised. 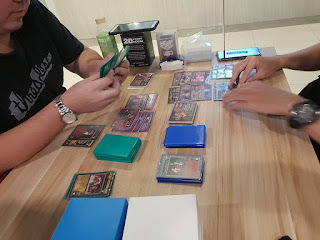 In the meantime, lets take a look at some action from the tourney, beautifully taken by Zach Iam626 (www.instagram.com/iam626). Money In The Bank is our next and last tourney of cycle 4, and we will have special rules to go with it! As we know, having someone at your corner can be really helpful, just like how James Ellsworth managed to interfere on behalf and let Carmella get her Women's MitB briefcase and Xavier Woods helping New Day in their ladder match. <R> The Big Show is In Your Corner! <R> Christian is In My Corner! <R> Kurt Angle is In My Corner! <R> William Regal is In My Corner! <R> Brock Lesnar Is In My Corner! <R> Carlito Is In My Corner! <R> Chris Jericho Is In My Corner! <R> Daniel Bryan Is In My Corner! <R> Dolph Ziggler Is In My Corner! <R> Jack Swagger Is In My Corner! <R> King Booker Is In My Corner! <R> Kofi Kingston Is In My Corner! <R> Mark Henry Is In My Corner! <R> Santino Marella Is In My Corner! <R> Sheamus Is In My Corner! <R> The Rock Is In My Corner! Draw up to 1 card and your Superstar Value is +1; when your opponent has a Title Belt in his Ring, double those numbers. When this card is in your Ring and he is not a GM, he cannot play Corners with 'pack' in the text. <R> You Hit Like a Girl! Requirement: Not your opponent's first or second Core this turn. When you have lower Fortitude, can reverse his second Core played this turn; otherwise, draw up to 2 cards. 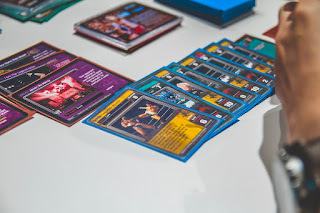 When he is not a GM and has a Corner with 'pack' in the text in his Ring, or he is Revolution Matt Striker or Revolution Ric Flair OR if his first Core played turn is Unique: ignore the Requirement and put the reversed card on the bottom of his Arsenal instead. 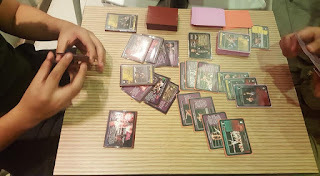 All participants receive a chance to order alt art superstar sets at every end of the cycle. Due to budget constraint ($0 actually), there won't be additional lucky draw. All players listed can also order 1 alt art Extremist too! 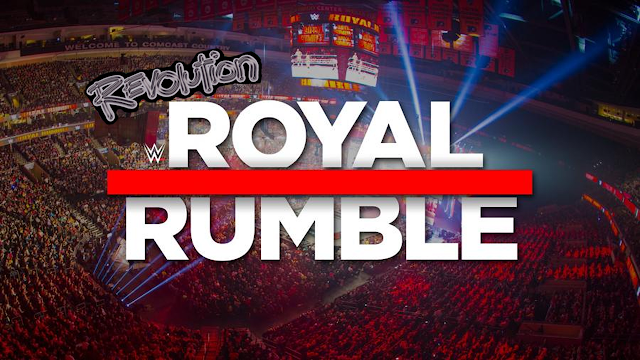 Do take note that VR Royal Rumble time and date has been adjusted to fit player schedule. 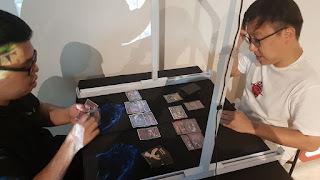 Another modification to the rules that has been carried forward from the previous 2 cycles would be that players are not allowed to replay any superstar that they have used before in the same cycle, out of respect for all other players who make the effort to think and change their decks. What is this exactly? I really have no idea at all. 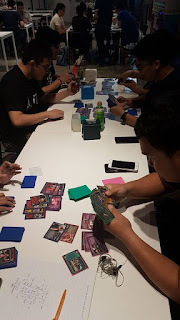 These are events for players in Singapore. That's what the 'SG' stands for. Yup we are from Singapore, thus the SG. 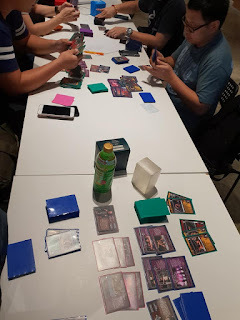 We wanted to draw a bigger picture than just keeping everything as per each tournament, so we grouped them up as a cycle with an overall point system. Prizes are awarded based on per tournament basis and as an overall. As it is a consolidation of tournaments, all details and results are posted on the same post for easy reference. Looking forward to meeting everyone later today at 3pm! 1. Of the 8 participants, 3 participants were present in cycle 1. That shows how the format has grown from then. 2. 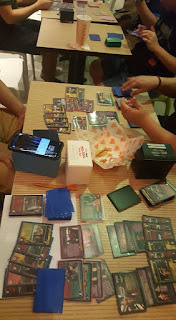 Each game lasted between 10 to 20min, and there is a fair balance between matches that are close fights (both players <5 cards in arsenal), and obvious winners. Total gameplay amounted to about 2hrs+ of game play. Comparing 7 games in 2hrs to 2 games in 2hrs, Revo is more quick paced (due to its simplicity) and aggressive nature. 3. while the stipulation did try to push for usage of 'underused' superstars, most players stuck to superstars that were used before, like Triple H and Goldberg. 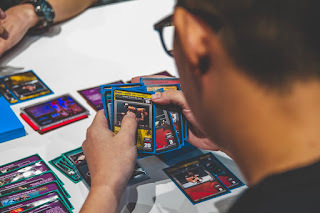 But it was ultimately a superstar that hasn't been featured before that walked away with an alt art superstar of his choice, as well as a ticket to cash in against a champ in any of the remaining tournaments in this cycle. 4. 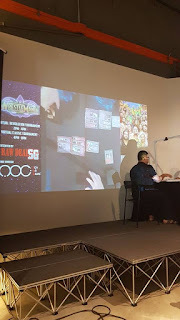 Of the 8 decks played, only The Rock went with the maneuver reversal hybrids, and even so, its just for the 0F 7D maneuvers as Cores do 1D to him. HHH2 and Golderg went with the Good Luck With That reversals. 5. Scissors Hold, Double Leg Lock Crab are still the 2 most popular maneuvers due to their versatility and the lack of equally strong counterparts. 6. Most importantly, HHH's Hammer came out only once in the entire tournament! All in all, it is what you would expect from a standard PPV. You get matches that are walkovers, some with alot of technical play, and the main event between 2 experienced players. Looking forward to Tourney 2: Elimination Chamber. Till next time, onward with the <R>evolution! 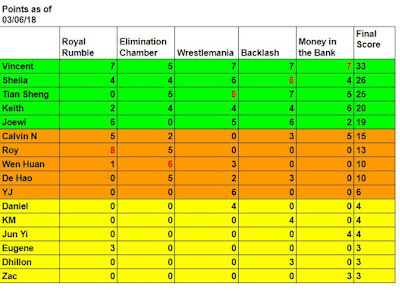 Tourney details for tourney 2: Elimination Chamber is up! Take note that date for tourney 2 has been postponed the 4th March. Cya there! Take note, there's a change in venue as the previous venue is fully booked. We are at Popeyes at 313 Somerset basement. Sorry for the last change! Elimination Chamber was a blast! 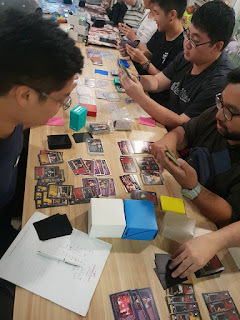 8 person tournament, comeback of our first champion, return of an old player, and addition of a new player! 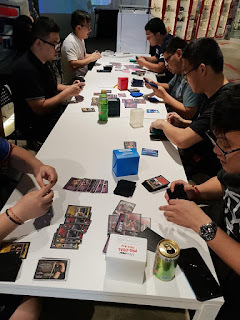 Congratulations to Wen Huan for regaining your champion position, just like you did in the first SG VR tournament! 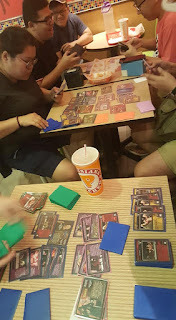 Everyone walked away with a random door gift and congrats to Vincent for taking home the Alt art The Degenerates Faction. 1. 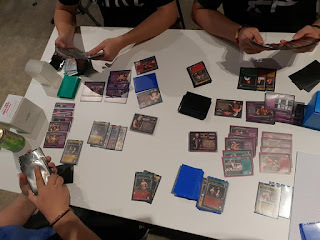 Quite the opposite from the previous, because of the 8 decks that were played, 4 ran the maneuver reversal hybrids for their cores. It probably boils down to the need for drawing effect from Filling In The Blanks. This was a big difference from the first where only 1 of 8 decks ran those Cores. 2. Smarter placement of core reversals. 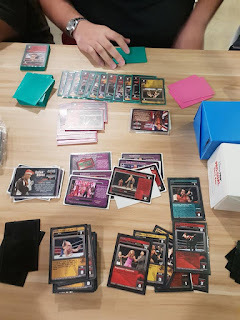 We all knew that players are most likely to focus on having Scissors Hold, Elbow Smash and Snap Bulldog as their starting maneuvers since they can be picked up from ringside every turn. 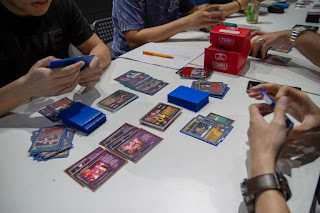 I observed that unlike the previous games where we would blanket pack the 3D and 4D reversals, players are getting smarter by packing reversals to counter those 3 maneuvers. This would also give them the necessary fort to play more things next turn. For example, Jeff Hardy packed 3 of each 4D reversals, just so it would be a perfect bridge from that reversal to Flying Forearm (4F 5D), which leads to Missile Dropkick (9F 15D). 3. Handsize manipulation is key. As mentioned, Filling In The Blanks is so popular because it not only adds cards into your hand, it also puts 1 not-so-useful card at the bottom. Apart from that, Cesaro always had a good starting hand because of WWE's Powerhouse and Swiss Superman that gave him a preview of the top of his arsenal and sieving out what to draw and what not to draw. The shocker was probably Stone Cold because he had a measly starting hand of 5 (+1 if Ruckus), but yet have the best hand advantage because he can put those unwanted cards in hand at the bottom and draw the same number. Cards like Shoulder Block and Thrown Into The Ring Apron also gave him insight of what to expect for the next draw. 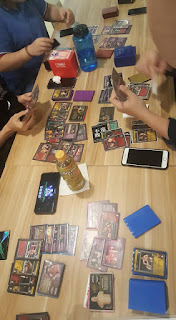 Overall, it was a competitive yet extremely fun session for everyone! Hopefully more will pick up the format. Until next time, Onward with the <R>evolution! p.s. We are in talks with a store to host a Wrestlemania event! Stay tuned for more details in the coming weeks. It's a little late, but we finally confirmed the venue! This year round for Wrestlemania, we are proud to partner with a local gaming store, Toys Or Games (TOG)! They will be providing the venue, as well as streaming of our games in store. A photographer will also be on site for the event to record down the day's activities. This might be common for other places like US or Chile, but seeing that this is the first time in a long time that we get such a big open event to the public, so I really hope anyone who is in the area to drop by and check it out! 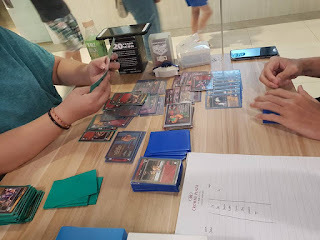 There will be free crash course for Revo format if anyone is interested. You may find more details on the event page below. Hope to see you guys! 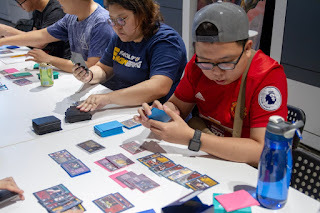 I think this was a big step towards having the format getting recognised in Singapore as the local wrestling community, Wrestling Lah, has shown interest in picking up the game or supporting it in some form. This is awesome news as we haven't had such a large scale event since... the end of official CI tournaments? Regardless, the future is most important, and I am glad we could bring this much attention to the game that has been out of print. On to the tournament overview. Gameplay was interesting as usual because we got to see 2 returning players, as well as the crowning of a new top of the chart, Vincent! It goes to show that with constant participation, you need not be 1st in every tournament to get to the top. 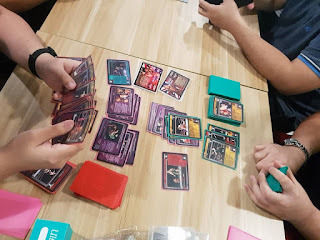 Of the 9 decks, only 1 used the maneuver reversal hybrids, but definitely more players chose the Extreme route this time, with 4 of 9 decks playing them. As per most tourneys, there are some one-sided games, and then there are some extremely close fights. I was lucky to have both recorded in the live video, with the close fight going from 00:00 to 13:30 and the one sided game from 17:30 to 23:40. 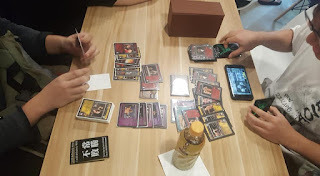 The May tournament details are up. 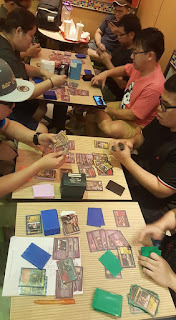 Cycle 4 has just concluded with a 8 player game. The stipulation was a tricky one because players are forced to think around their usual builds to accommodate a Corner into their limited pre-match and arsenal. 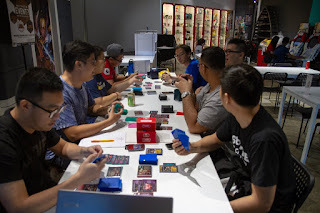 This cycle also saw a record 16 player turnout! I'm looking forward to meeting more new players in the future. Stay tuned as we announce cycle 5 in the coming weeks!